For the past decade, Garrett has brokered over $350 million in commercial real estate transactions. Brent holds the prestigious CCIM and SIOR designations and was the youngest broker to ever achieve both titles in Louisiana. 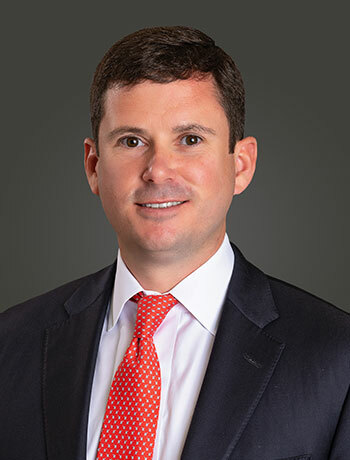 He currently manages a brokerage portfolio valued at $105 million and has represented numerous national companies with their commercial real estate requirements. Garrett has been the top producing industrial broker for Beau Box Real Estate annually since 2006. In addition, he is an active member of LIDEA, Baton Rouge CID and the BR Industrial Trends Committee.